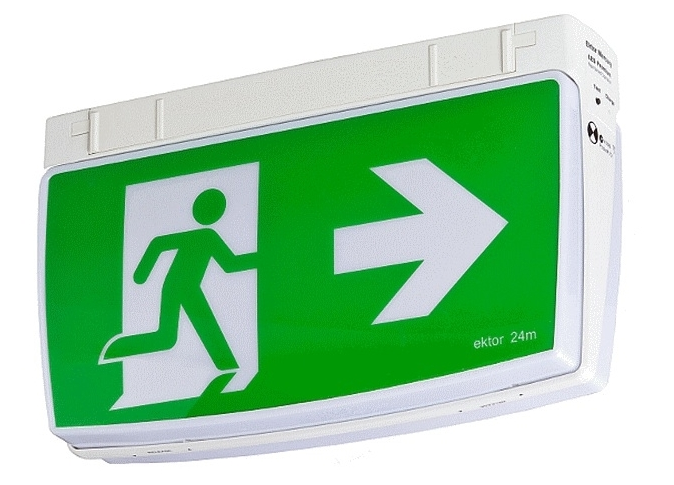 Our commercial electrical maintenance team will save your business money. Ineffective machinery or appliances reduce your output and cause delays so keeping them running at their best should be a priority. 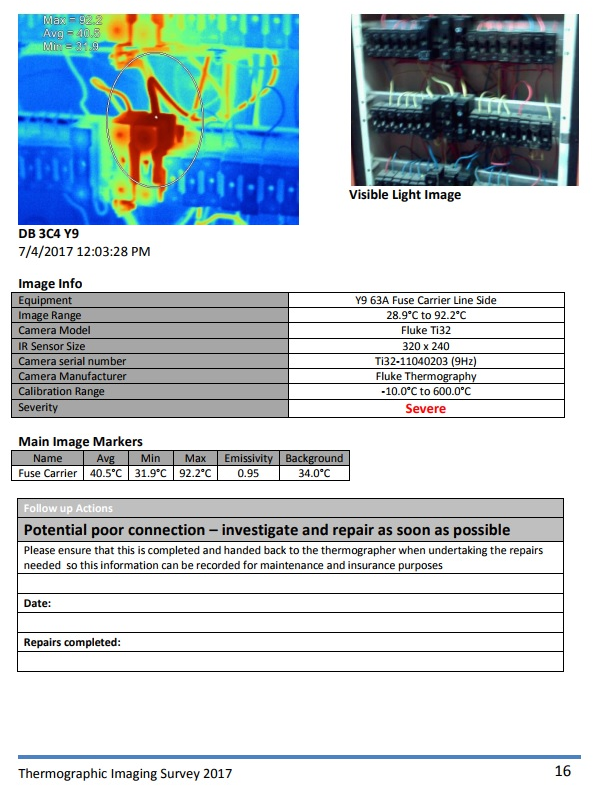 When you require your building, facilities or equipment to remain in compliance you can remove the administrative headache with an electrical maintenance schedule. When your electrical maintenance schedule is professionally managed by Humphreys Electricals up to date management software you will ensure your building and equipment remain compliant and operational. Humphreys Electrical has invested in specialist asset, site and facilities management software. 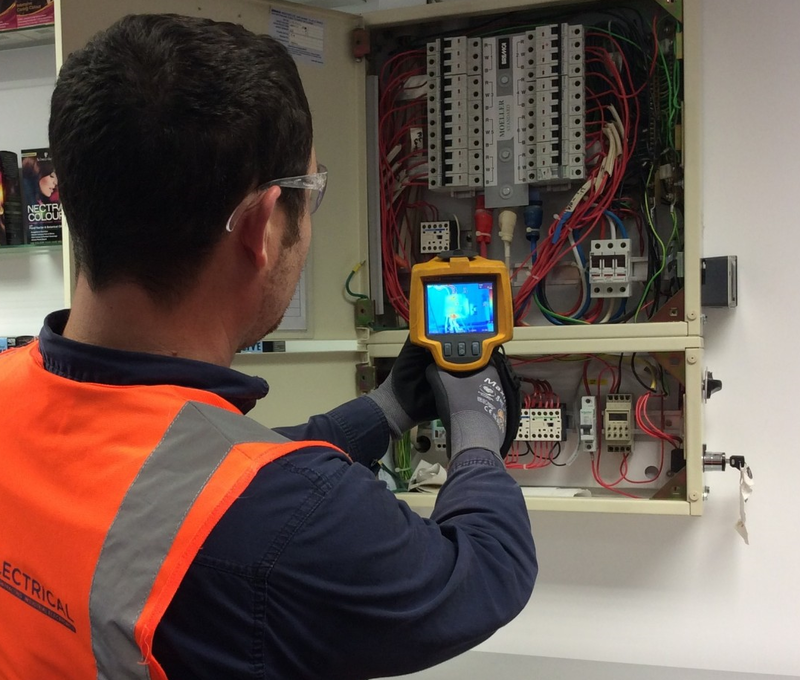 Our systems can create a regular programme of annual, quarterly, monthly, weekly or any frequency required for compliance and operational electrical checks. When your scheduled time is draws near we can remind you and book an onsite visit. Alternatively, you may prefer that we simply complete the maintenance without contacting you further. We work with your businesses processes; set and forget, or any level of communication and approval.